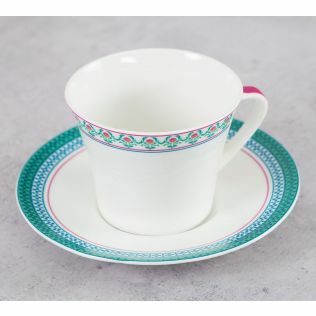 Celebrate each meal with India Circus range of bone china crockery and dinnerware. 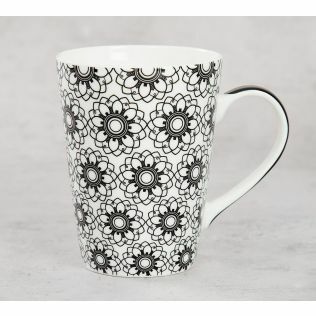 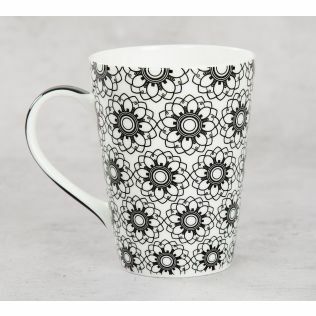 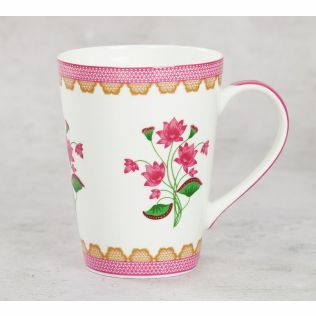 We have an elegant assortment of bone china mugs, tea sets, dinnerware and much more for all your needs from breakfast to lunch to hi-tea and dinner. 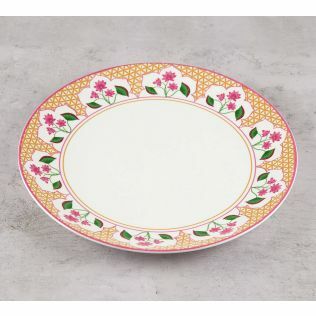 Our range of bone china crockery and dinnerware can instantly add a charm to your dining table setting. 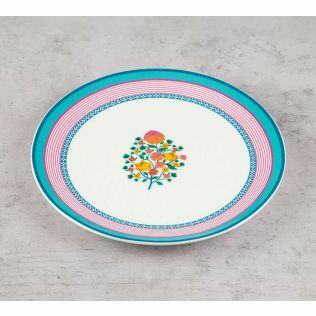 It is perfect for all kinds of events at your home. 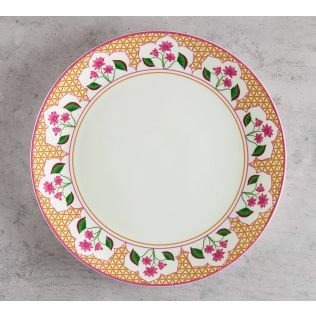 Bring home this crockery and dinnerware and brighten your table setting. 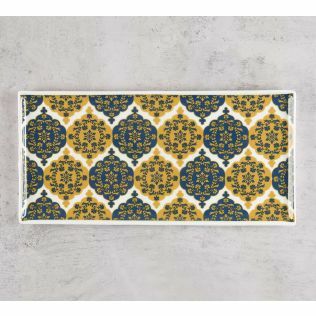 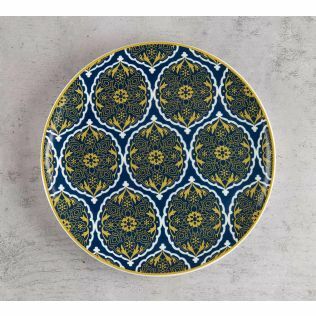 Browse and shop through our collection today. 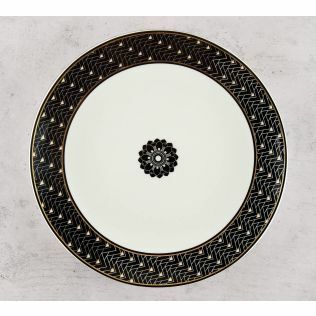 Add chicness and elegance to your dining table with our range of bone china crockery and dinnerware. 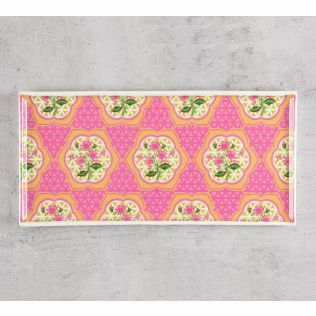 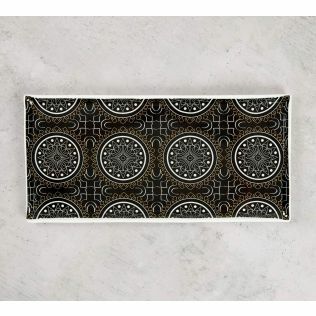 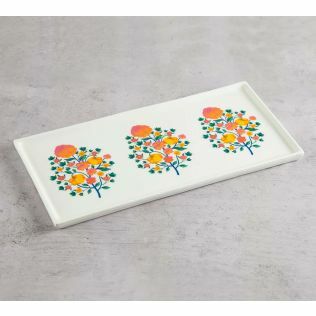 With varied designs, these are sure to suit all kinds of table settings. 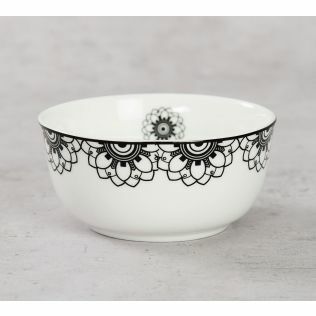 Bring style and charisma to your dining table with India Circus’ range of bone china crockery and dinnerware. 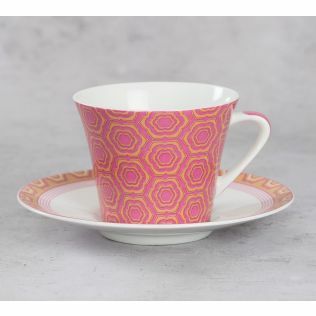 With an entire range of bone china mugs, bone china tea sets, bone china cup and saucer, we have everything to embrace your table setting from breakfast to dinner. 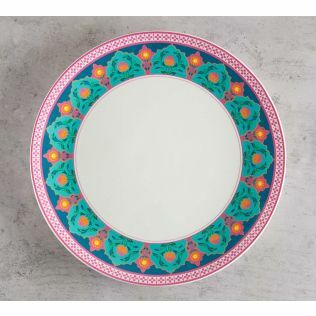 Browse and explore the entire range of bone china crockery and dinnerware online on indiacircus.com and shop for the collection today. 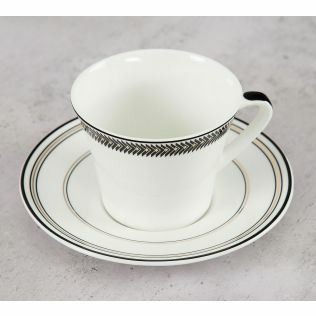 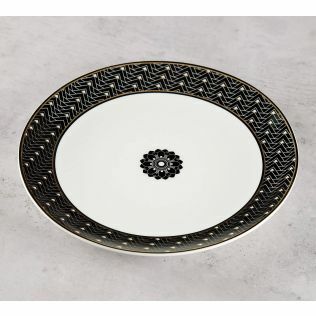 Impress your guests with India Circus’ sophisticated range of bone china crockery and dinnerware. 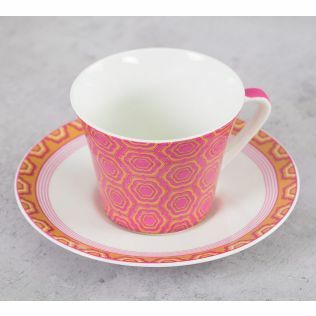 With a range of mugs, tea-sets, cup and saucers, and more our designs will complete your dining table setting with chicness. 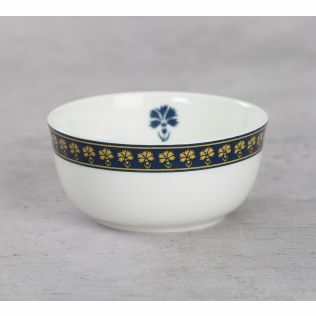 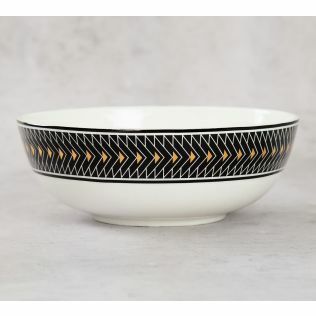 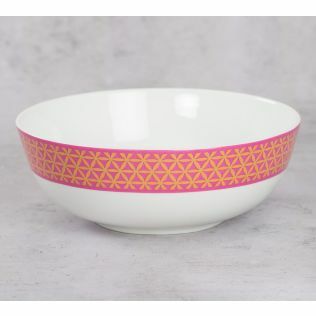 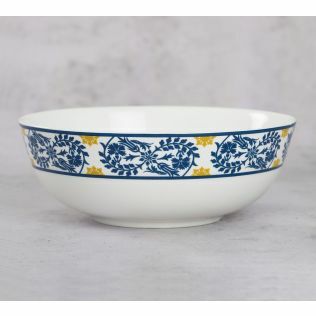 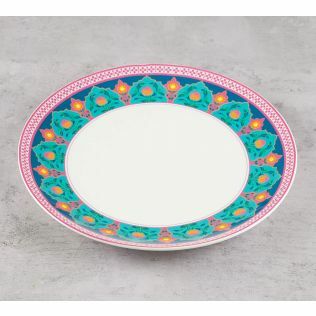 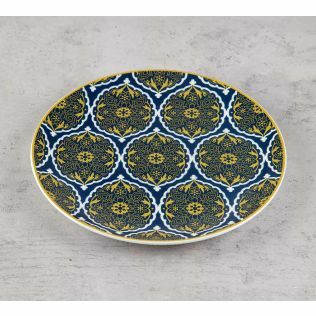 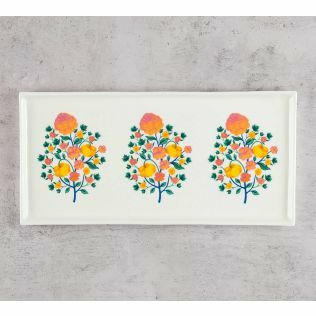 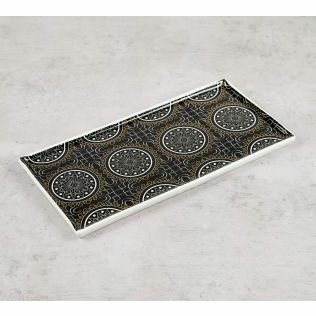 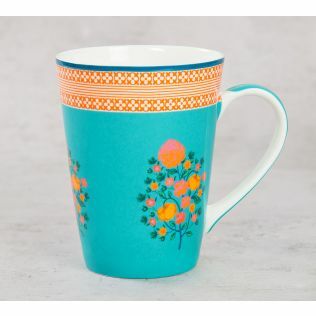 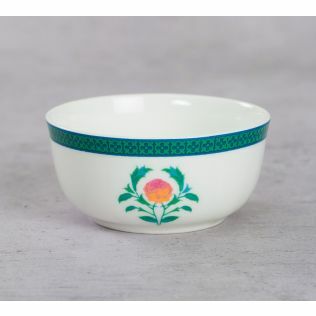 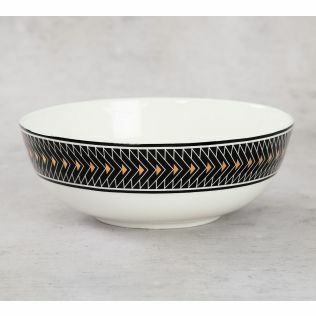 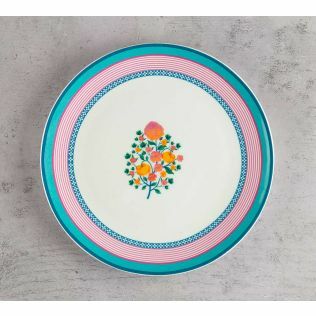 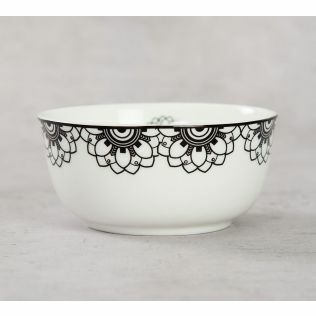 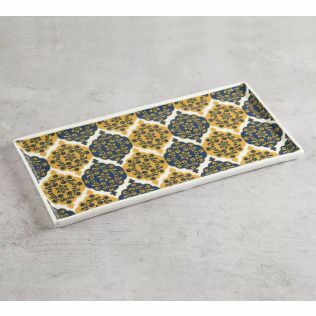 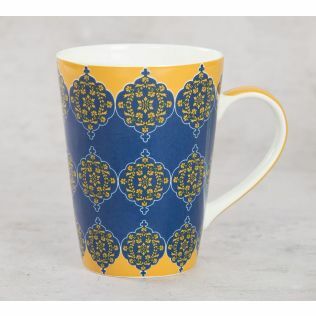 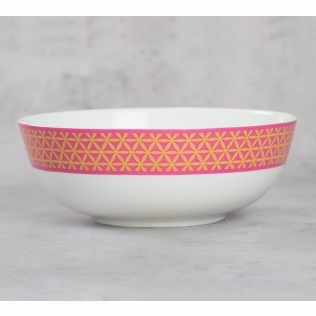 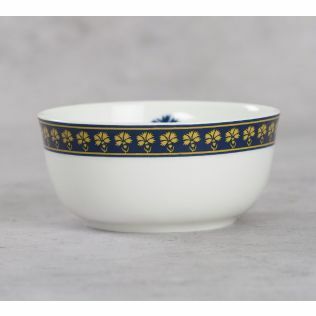 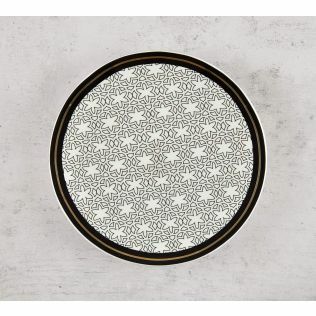 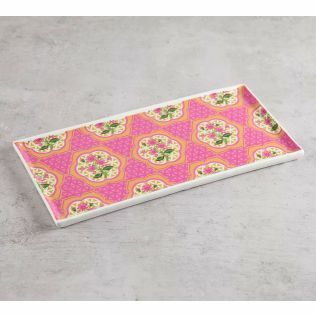 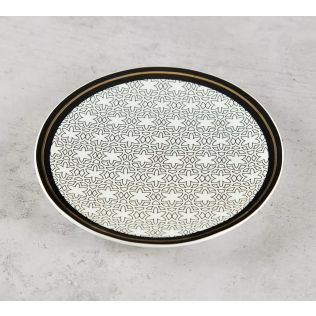 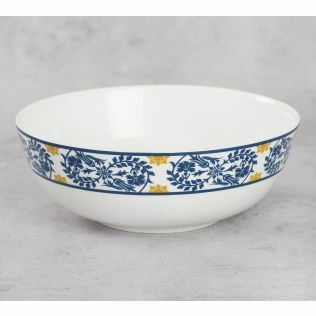 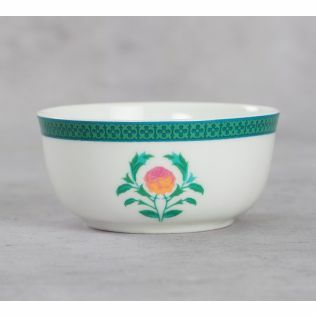 Make this addition to your kitchen crockery as you buy these online on India Circus. 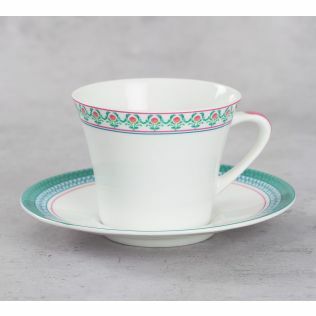 Choose from our wide assortment of bone china crockery and dinnerware and shop for your favourites today. 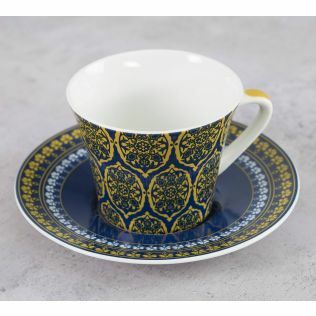 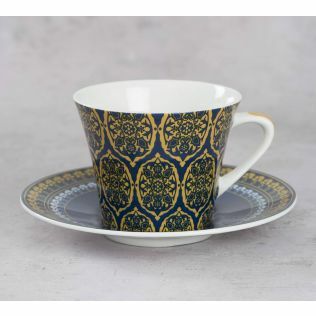 At India Circus, we have a comprehensive collection of bone china crockery and dinnerware options from everyday tableware to formal dining tableware. 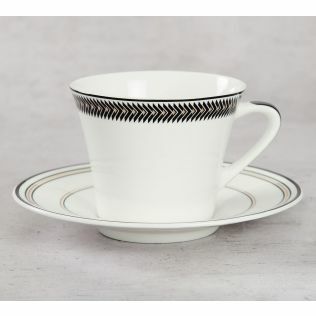 Available in different kinds of designs and forms, our bone china dinnerware reflects your personality and taste. 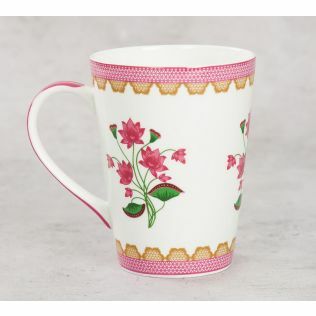 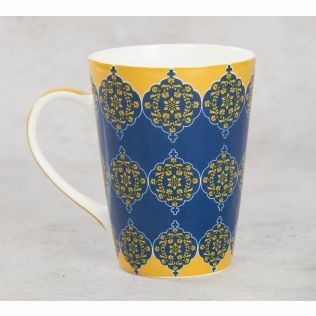 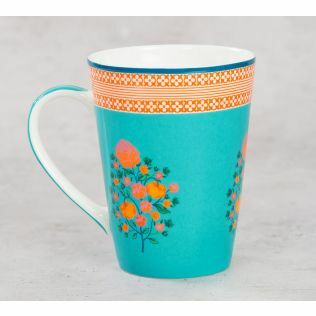 Explore the entire range of bone china mugs, tea-sets, crockery and dinnerware online on India Circus and shop for your favourites today.